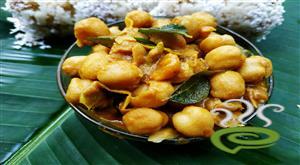 Ulli Theeyal is a traditional as well as authentic dish in Kerala Cuisine. The tasty flavor and captivating aroma of Ulli Theeyal always ignites nostalgic memories. Branded as a Malayalee favorite, Ulli Theeyal is included in Sadhyas. 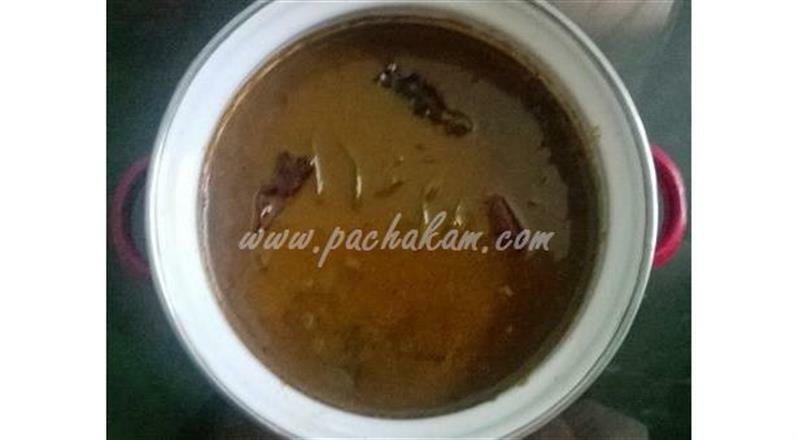 It is roasted coconut mixture that imparts the distinct flavor to Ulli Theeyal. Sharing a simplified version of Ulli Theeyal well illustrated in simple meaningful sentences. Even bachelors as well as new comers can give a bold try. 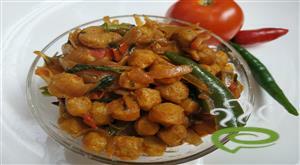 Shallots or Kunjulli are cooked in roasted coconut mixture and tamarind extract. The spicy tangy gravy should be thick and not watery. 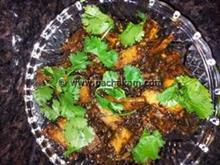 Ulli Theeyal is a favorite side dish with hot rice. Enjoy Ulli Theeyal with your family and loved ones. Add fenugreek seeds and stir for a sec. Add grated coconut, red chillies and coriander seeds and fry for a while, till they turn red in colour. 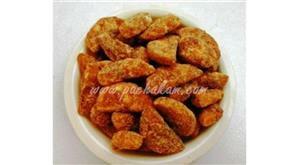 :- If u`re using powders, then add them only after the coconut has been roasted and before you switch off the flame. Allow the above roasted mixture to cool. Grind it in a mixer grinder along with enough water into a smooth paste. Add sliced onions and saute, till they turn golden brown in colour. Add turmeric powder and saute again. When the first boil comes up, add the coconut paste and salt. Simmer it for a while. When the required consistency is reached (which is neither too thick nor too thin), remove from the flame. 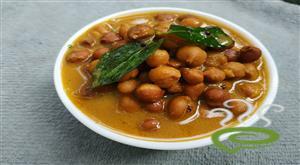 :- Serve Ulli Theeyal as a side dish for rice. Sounds yummy! Can I add a little jaggery for added taste? Nice ... yummy tastey...keep posting new new recipes. .. It's been just 3 months that I got married and Iam in kerala... am born and raised up in maharashtra and never cooked any south Indian dish before. 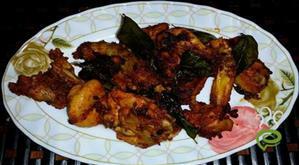 After marriage ur recipes had helped me a lot with different dishes... thanks a ton. I tried it for the first time today, my weekly off day and to my surprise it came out very well. My hubbie told it was tasty. I never thought it would come out such well. Thanks for the recipe. It was like my mothers preparation!!! Thanks a lot..
Hi it is almost the way my Amma prepares. Detailed steps. Great job. Keep posting. very good receipe....thanks for it. Its a very good recipe and it turned out well. It tastes really yummy with rice. Thank u for recipe! Good recipe rugmini. Tastes good with rice!